We have been busy in the kitchen developing new flavours. 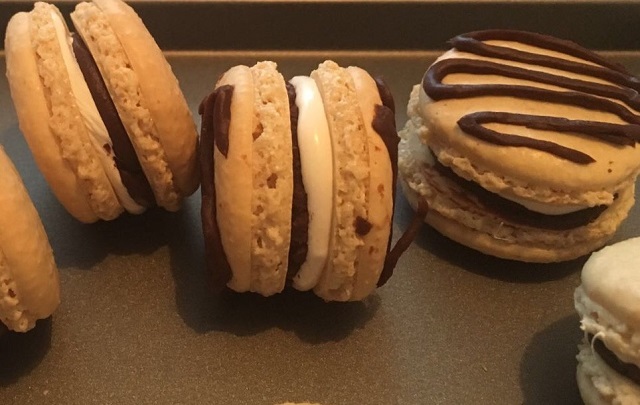 We are very excited to soon be launching the newest flavours to our range which will soon be available for you to try, Smore and Sesame & Tahini macarons! Keep and eye out and we will let you know when they are available to order. 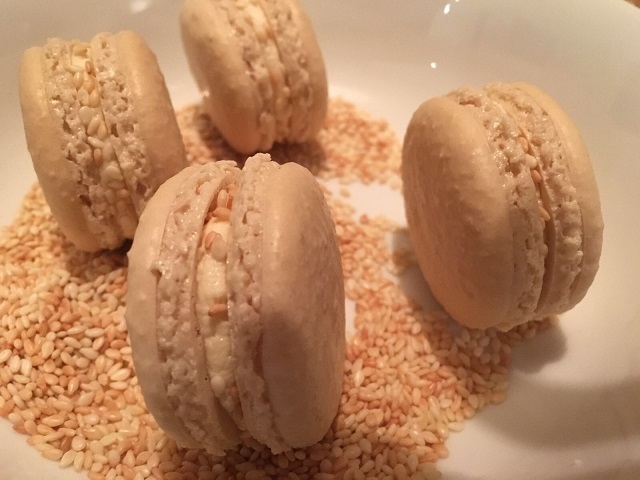 By submitting a comment you grant L'Amandier Macaron Shop a perpetual license to reproduce your words and name/web site in attribution. Inappropriate and irrelevant comments will be removed at an admin’s discretion. Your email is used for verification purposes only, it will never be shared.